From Victoria’s original collection, this Aussie designer has created some gorgeous caravan inspired pieces that we are so proud to stock! 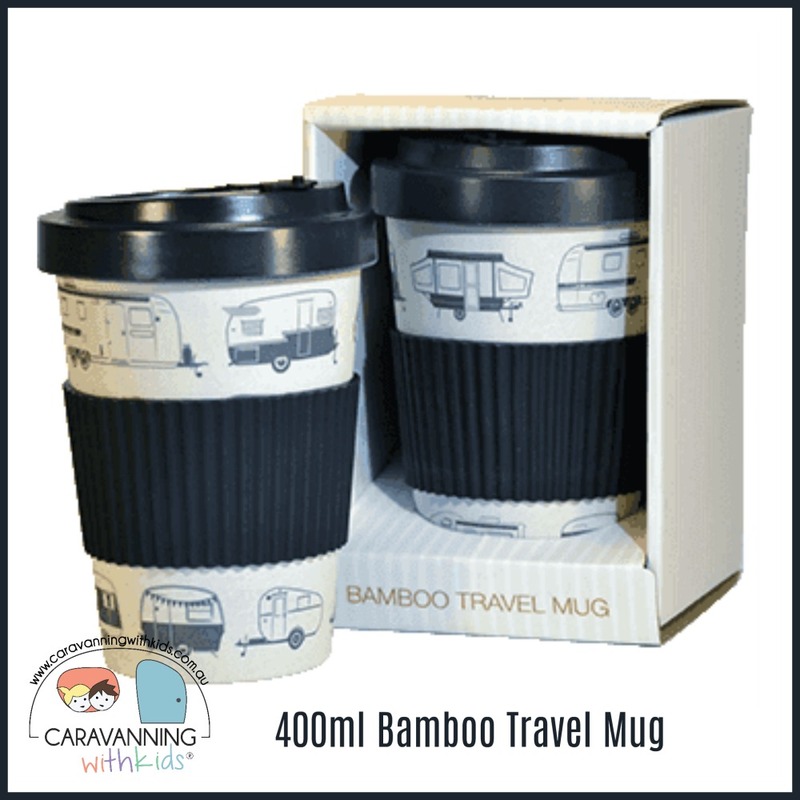 Eco friendly bamboo travel mug with lid, featuring retro caravan artwork. Reusable mug suitable for hot or cold drinks with a bamboo fibre twist top and spill proof seal. There is an outer silicone sleeve for heat protection. 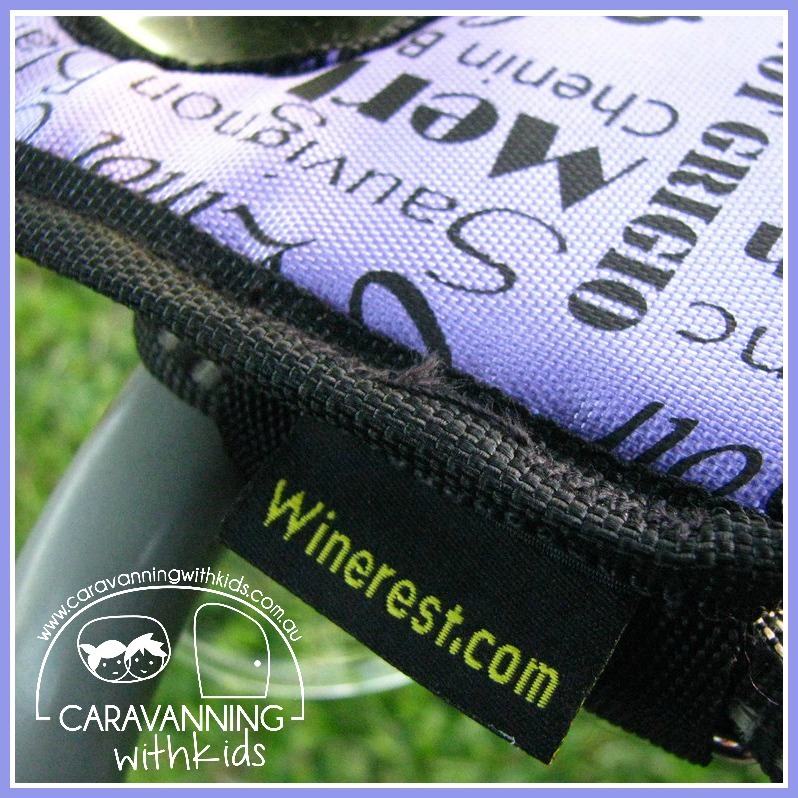 Non toxic, BPA free and antibacterial. Capacity 400 ml and comes boxed. Light weight, durable, biodegradable and made from renewable resource, dishwasher safe, not suitable for microwave use.